The U.S. Pizza Museum was packed with guests in August in the South Loop as the Internet raged if Chicago was America’s true capital of pizza. The museum was meant to last through October with the option of extending its stay. The museum’s founder on Tuesday said the future of the museum is up in the air as they haven’t decided if the exhibition will last beyond the rest of the month. Museum founder Kendall Bruns said the situation isn’t dire, but improved attendance would help as they’re discussing the museum’s future with the space’s management. The museum is a way to bring in people to the Roosevelt Collection, a residential development with a movie theater and retail stores. 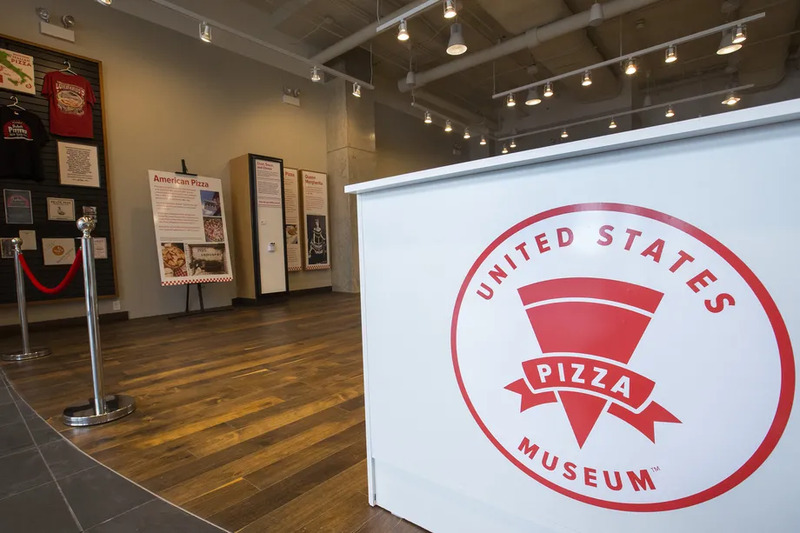 Admission to the museum, a space filled with nostalgic pizza-related items from limited-edition pizza boxes, to pizzeria menus, to toys, is free. The museum makes money from gift shop sales. However, guests need to reserve tickets prior to their visit. August quickly sold out and that received lots of media attention. But when September rolled in, fewer people showed up. People just didn’t know that tickets were available. They think all tickets have been sold out since August. As a reminder the Pizza Museum opened to some fanfare back in August.